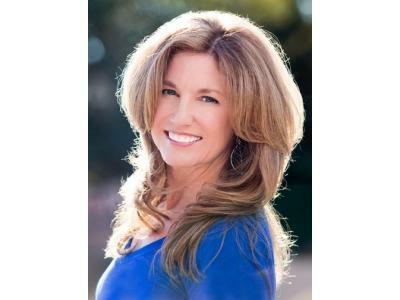 Angela Bushman: Author, Intuitive Empowerment Coach, Artist, Radio Show Host - 7th Wave at VoiceAmerica. A natural born Empath, Angela Bushman is an Intuitive Empowerment Coach whose passion is to inspire others to align with their true essence to create a life of joy, love, and abundance. Through writing, speaking, coaching, photography, and painting, she inspires others to soar to higher levels and discover the freedom that comes from living an authentic life. 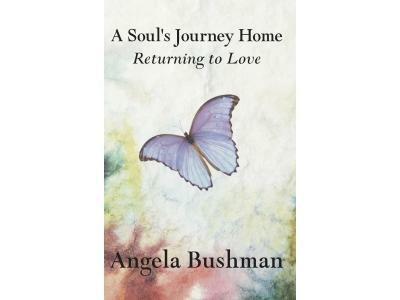 Her first book, A Soul’s Journey Home, is more than a personal rendition of a passage through divorce and awakening; it is the riveting, universal story of a woman’s discovery. It is also a touching narrative about the way pain and illumination of awakening can gradually transform the contemporary role of motherhood in miraculous,unexpected ways. 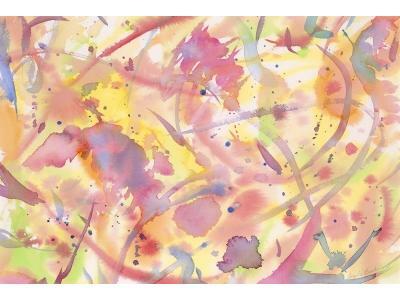 Her high vibrational paintings have been channeled to allow others to be shifted through the use of visual tools. Her most recent painting, “In the Flow”, was awarded Honorable Mention by Juror Lawrence Seward, University of Hawaii Art Department Lecturer, at the 43rd Annual Aloha Show held by the Association of Hawaii Artist at Honolulu Hale. She is excited to announce that she will be hosting her own Radio Talk Show on the 7th Wave - VoiceAmerica on Thursdays at 3:00pm PT beginning 6-6-2013. Angela is also available for private coaching via phone, Skype or in person. At the top of the show, it's the Starseed News segment with Anastasia, bring topics of interest to starseed, and sharing emails form our listeners. Thanks for listening from the whole Starseed Radio Academy team!